Are you in the Central Florida area and looking for some Subaru People to hang out with? Well of course you are! The big Subaru meet is located in Orlando on 436 near the 408 exit, in the Sonics parking lot. There is always a good turn out so stop by some Wednesday night and say hey! More Details Below. Who: All Subarus, Scion FR-S, and everyone else! 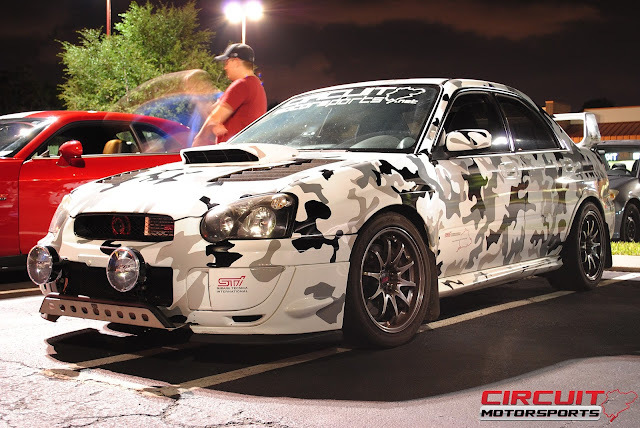 If you're on the Space Coast and can't make it over to the Orlando meet we do have a weekly Subaru meet for anyone on the Space Coast and in the Brevard County area. -Who: Anyone who drives a Subaru or anyone that just wants to come along!